Remember getting holiday gifts as a little kid? How exciting it was? I loved it, and it made me so happy. But in 1977, when I was 16 years old, I discovered an even greater happiness. It was Christmas morning and my parents awoke. We all opened gifts. 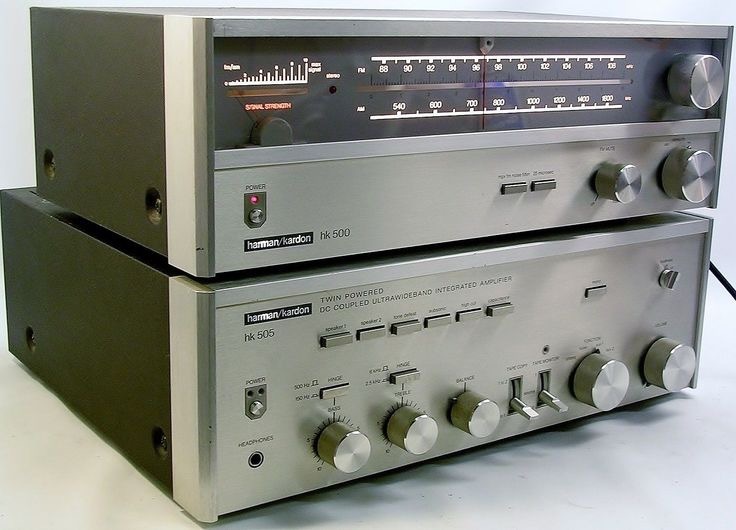 Afterwards I led them to the den for a surprise: I had purchased and installed a Harman Kardon Hi-Fi stereo system. It had taken all night to do it. They turned it on and I knew they were happy and grateful. I felt good about me because I had sacrificed something important to me (my time and hard earned money) in order to make them feel good – a lesson never forgotten. Today I give away a lot of my time to others. I share my experience, strength and hope on everything I have to offer. I share my passion for life. As a result of consistently dedicating time to listen, care for and be there for others, ILML!